The ambitious space game No Man’s Sky has been delayed, two sources tell Kotaku. We don’t know exactly what the new release date is—and it may not be finalized yet—but we’re hearing it’s been bumped until at least July or August. Developed by a small UK-based team called Hello Games, No Man’s Sky has been much hyped since it was revealed back in 2013, seeing extensive coverage everywhere from the Stephen Colbert show to The New Yorker. Last October, the developers announced that it’d be out in June of 2016, but that appears to have changed. 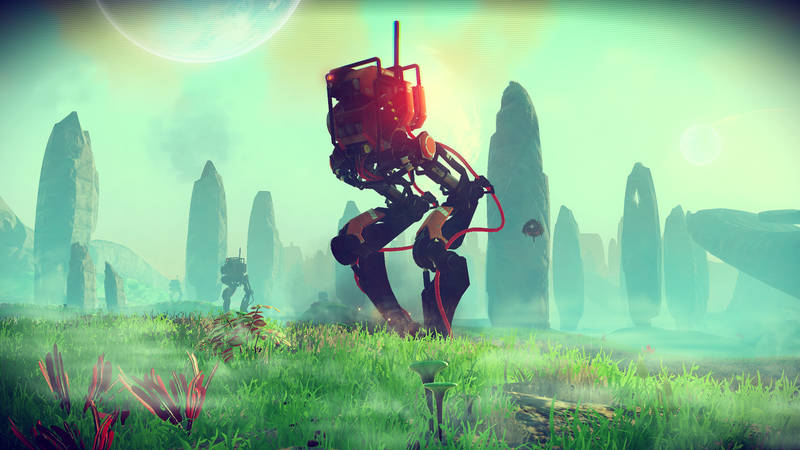 Sony and Hello Games did not respond to requests for comment by publication time.